Back in 2009, we found ourselves in a predicament. 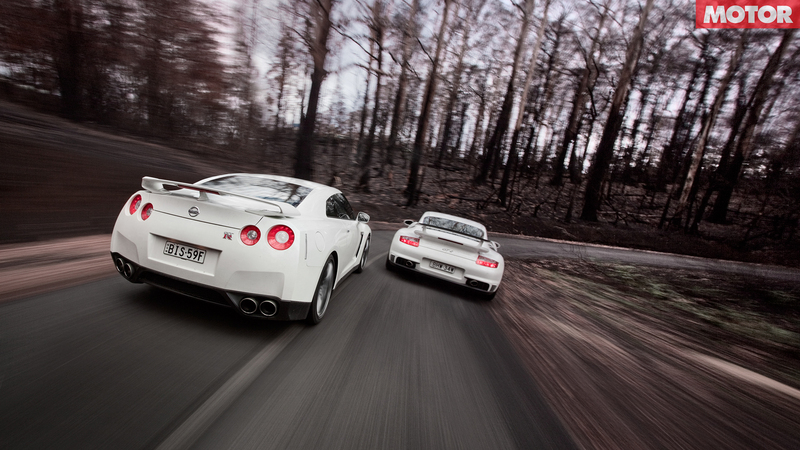 How did you throw the just-released Nissan GT-R in to a traditional comparison? It would have vaporised a BMW M3 and simply laughed at a similarly priced Mercedes-Benz CLK. Nothing in the Japanese mega car’s modest price range had a chance of sniffing its bumper on race track or back road. 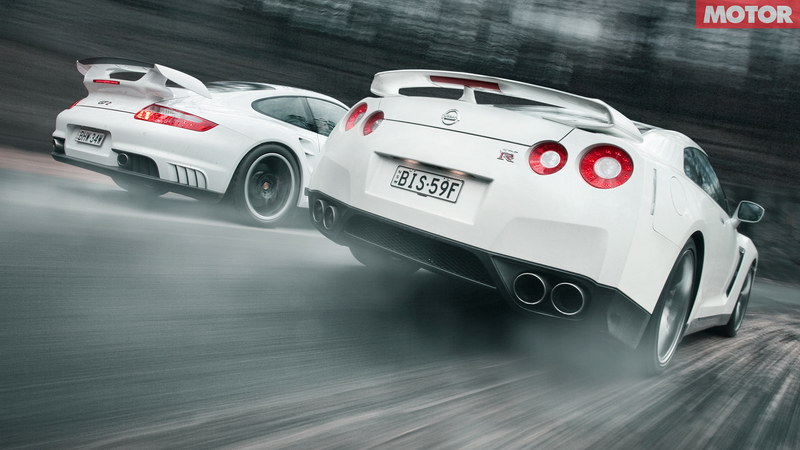 So we went straight to the waters where Nissan said its GT-R swims: Porsche territory. 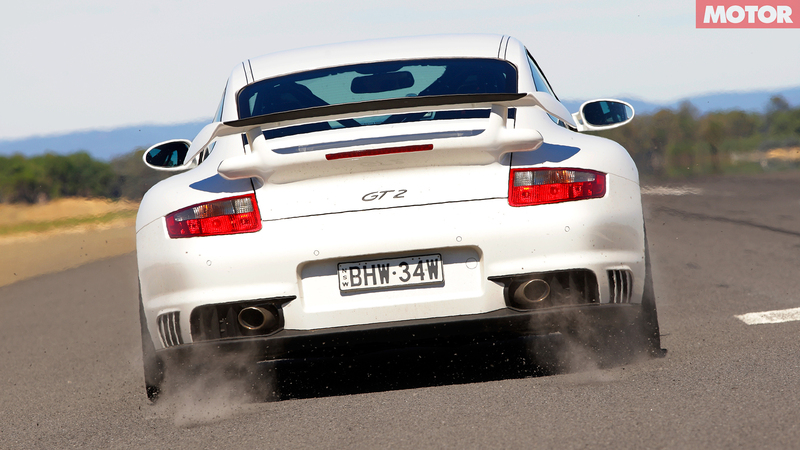 There we fished out the most suitable contender, which became the GT2. Two-turbos, six cylinders, fat grippy tyres and motorsport DNA in a two-door coupe made it a direct rival to the super Nissan – at almost three times its price. 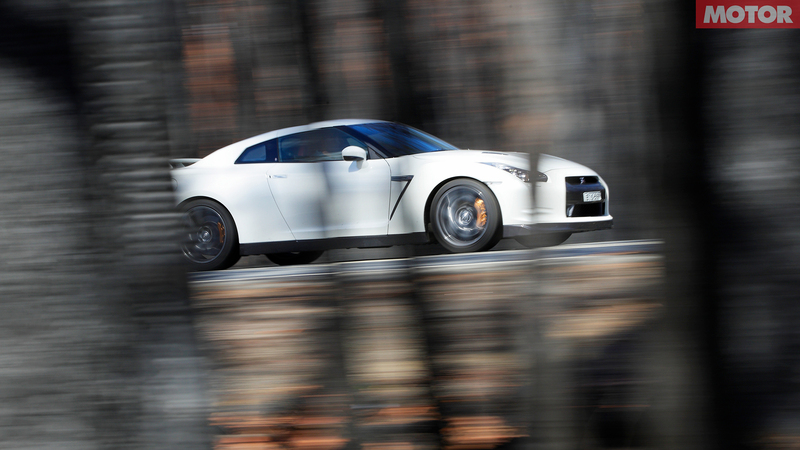 It was, though, a sure way to settle the argument that erupted from Nissan’s 7:27.56 claimed lap time around the ’Ring, which Porsche reckoned was fudged. And while the prices may have been unequal, their sparring match on Victoria’s roads, as evidenced by these gun pictures by Cristian Brunelli and Easton Chang, looked more than right.